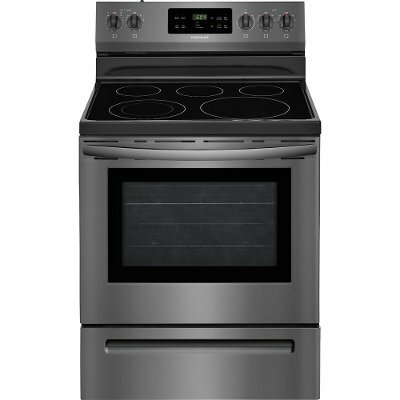 With a black stainless steel finish, this 4 piece kitchen appliance package from RC Willey features a slide-in electric range, over-the-range microwave, built-in dishwasher and side-by-side refrigerator. Designed to look and work great together this package gets the job done. Make your kitchen remodel easier than ever. With a black stainless steel finish, this side-by-side refrigerator from RC Willey practical has never looked so stylish with Black Stainless Steel, a beautiful new finish. Over 100 ways to organize and customize your refrigerator. Details vary by model. Keep your fruits and vegetables fresh in our humidity-controlled crisper drawers. 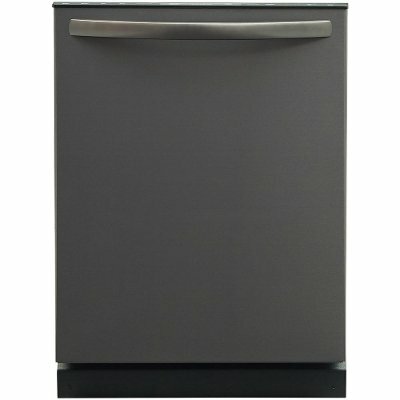 This black stainless steel Frigidaire dishwasher is for sale today at RC Willey! Bring home this built-in dishwasher and enjoy clean dishes ready when you are! This dishwasher gives better water coverage with BladeSpray Arms and a Heated Dry helps dry your dishes the first time. This Black Stainless Steel Frigidaire Electric Range from RC Willey. With an 3,000W element water boils faster than the traditional setting, a large capacity oven gives you room to cook more dishes at once. This oven cleans itself - so you don't have to. Self clean options available in 2, 3 and 4-hour cycles. 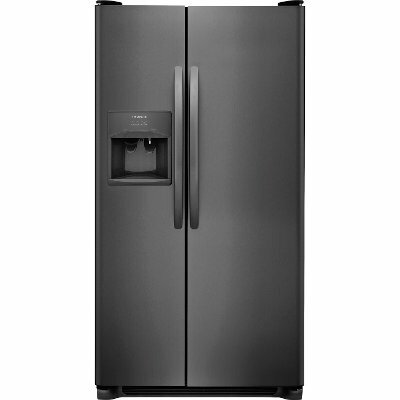 This extra-large and sleek black stainless steel Frigidaire Gallery 1.7 cu. ft. Over-the-Range Microwave is available now at RC Willey! With over 30 cooking options and several One-Touch options, you can easily warm up any meal. Save time and effort with an advanced Sensor Cooking technology that automatically adjusting power levels and cooking times depending on what's in it. With a large 13.5 in. 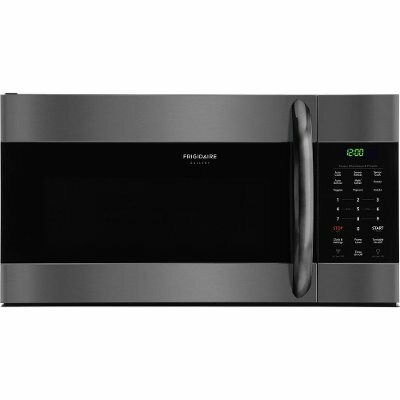 diameter glass turntable and a SpaceWise Rack to cook multiple dishes, this microwave is versatile enough for almost any meal. 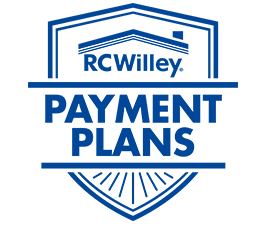 The ventilation features include 2 fan speeds that move up to 300 cu. ft. of air per minute and removable dishwasher-safe filters.